@NandosUK @InKindDirect @giving_world & Westori ❤. Our sincere thanks and love from us and our service users to Samantha Ward, Food Donation Connection and all our kind donors for their generosity as well as everyone who shared the campaign information. Our first IndieGoGo fundraiser has come to an end but you can still support us by clicking on the donate button or getting in contact to volunteer. Thank you❤. 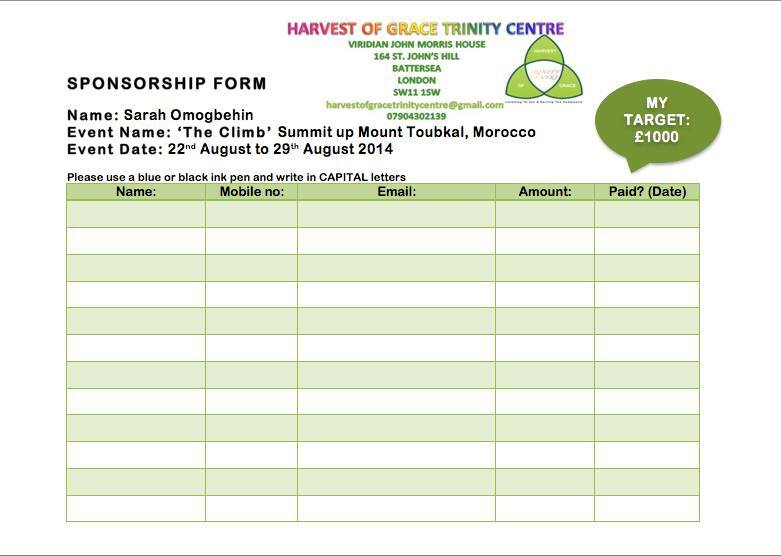 Harvest Of Grace Trinity Centre has launched a campaign on IndieGoGo. Thank you, share and please donate whatever you can and get involved. Thank you to all our wonderful partners: Wandsworth Council, Viridian Housing, Food Donation Connection, Nandos, Westori, In Kind Direct as well as our amazing volunteers and service users❤. I'll be taking part in a trek up Mount Toubkal in Morocco from the 22nd August – 29th August 2014. "Who, you?! ", Yes me! "What on earth are you doing that for? ", I hear you cry, well if I'm doing something so physically challenging y'all know it can only be for charity lol. I will be raising money for the Harvest of Grace Trinity Centre. It is a small run charity that operates out of John Morris House Community Centre at 164 St John's Hill, Battersea. They provide a free breakfast and lunch as well as clothing and advice for the homeless every Saturday morning. What started as giving out a few sandwiches to the homeless in Deptford developed into 200+ homeless using the service. It is funded purely on donations it receives and where there aren't enough donation Grace Sotinrin (Charity founder) will find a way to provide funds herself. My aim is to raise £1000 or more to help them continue the great work they have been doing the past couple of years since it started. 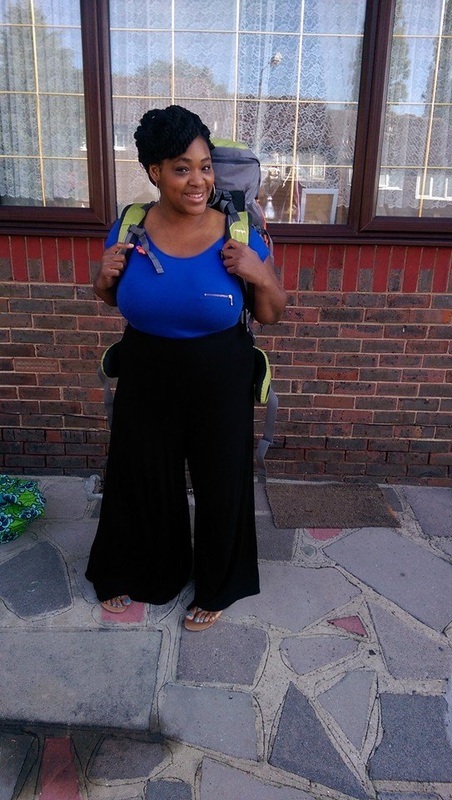 So whether you're feeling generous or you’d just like to pay to see me trek up a mountain, all sponsorship donations big or small are most appreciated. You can donate online or sign up to a sponsorship and donate in person. You can pledge your support, like some of you have already done and donate once I've actually completed the trek. Harvest Of Grace Trinity Centre Volunteer.